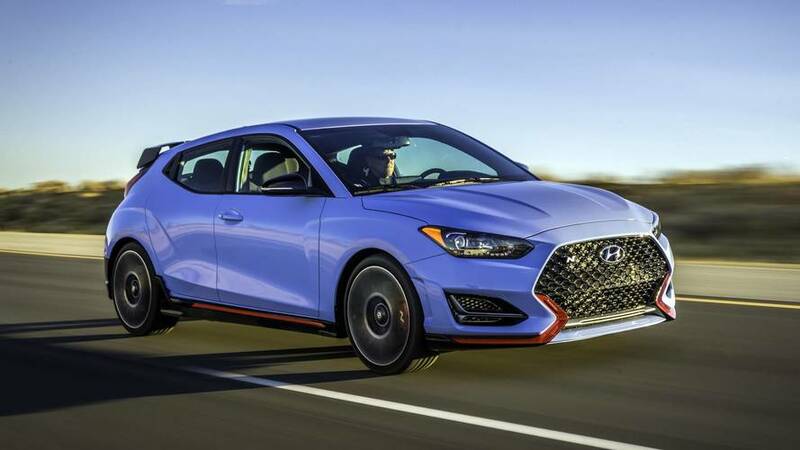 The cool hot hatchback will hit dealerships next month. 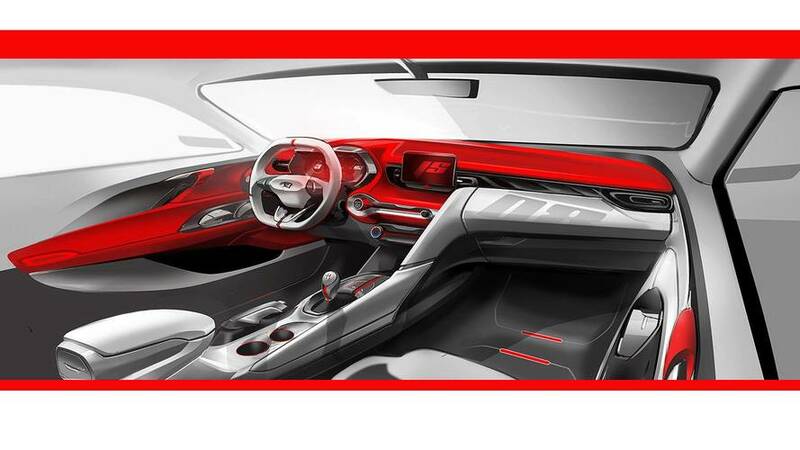 There are a new shifter and aftermarket wheels for the car, too. 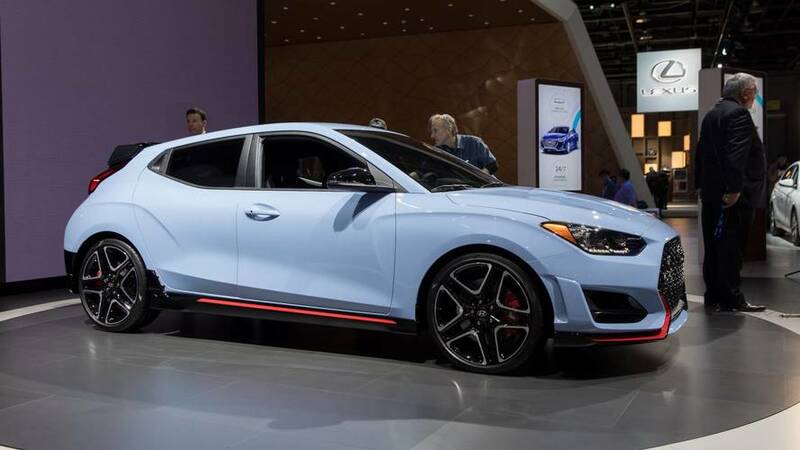 The base engine is a 2.0-liter four-cylinder with 147 hp. 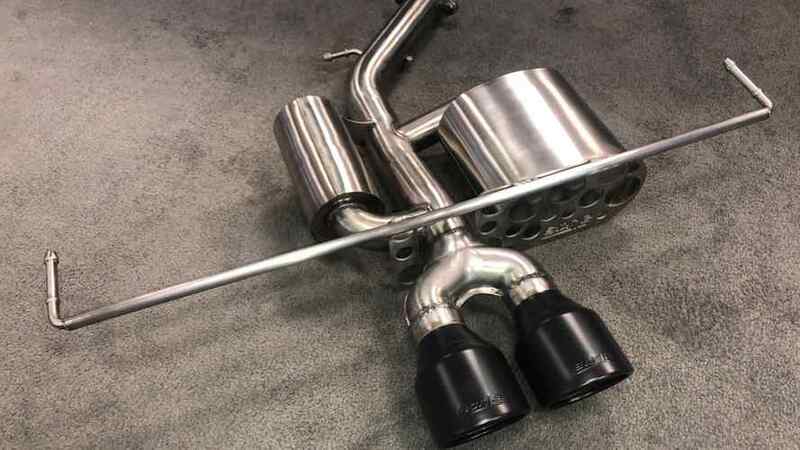 Upgrading to the 1.6-liter turbo gets buyers 201 hp. 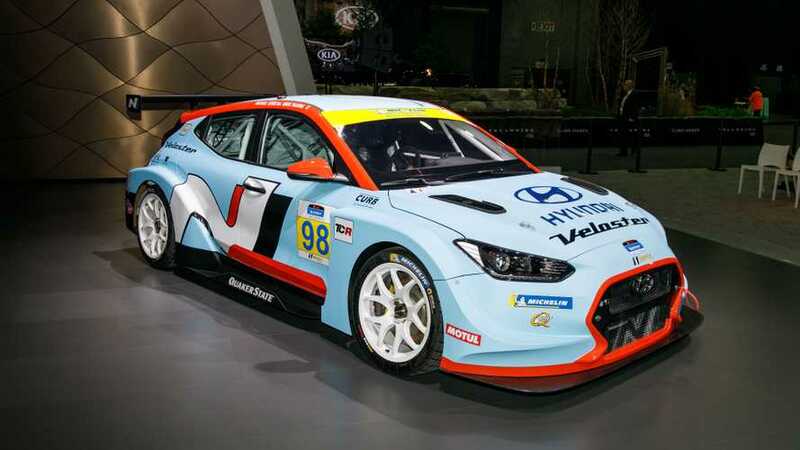 Just like BMW and Mercedes, Hyundai will be milking its N nameplate for all it's worth. 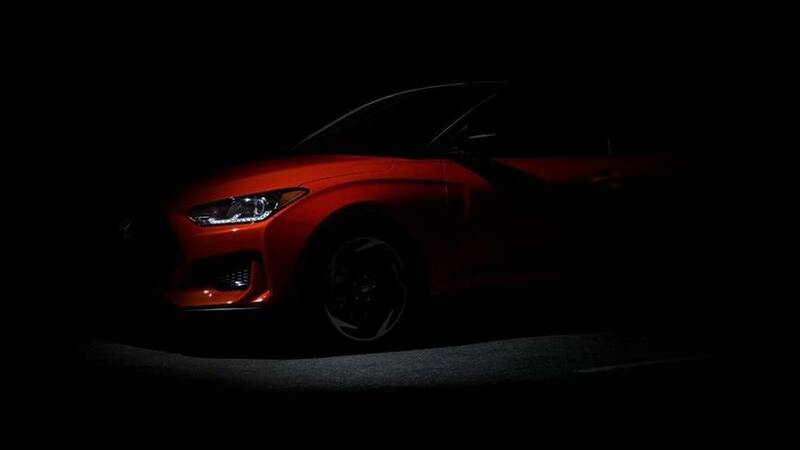 The first N model in the U.S. will go on sale by the end of this year. 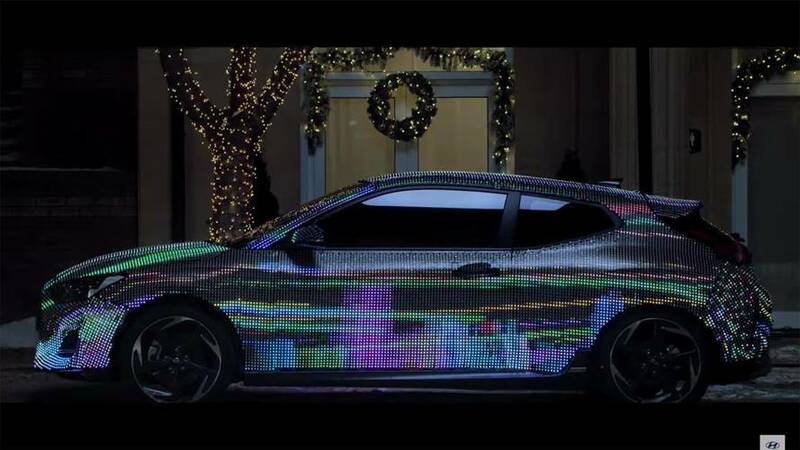 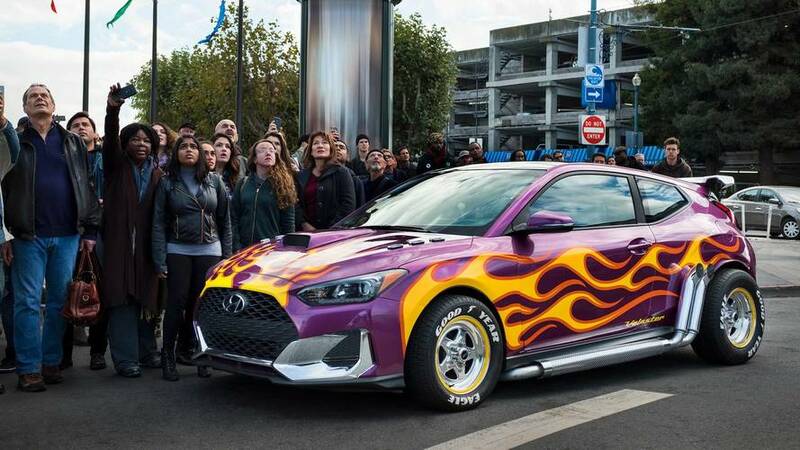 Hyundai's quirky coupe will make its Hollywood debut in Marvel Studios’ new movie. 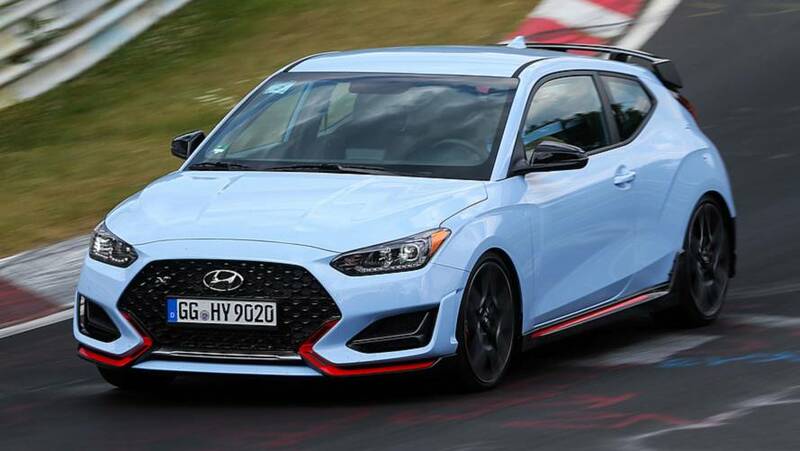 Can the quirky, sporty hatchback capture enthusiasts’ attention again? 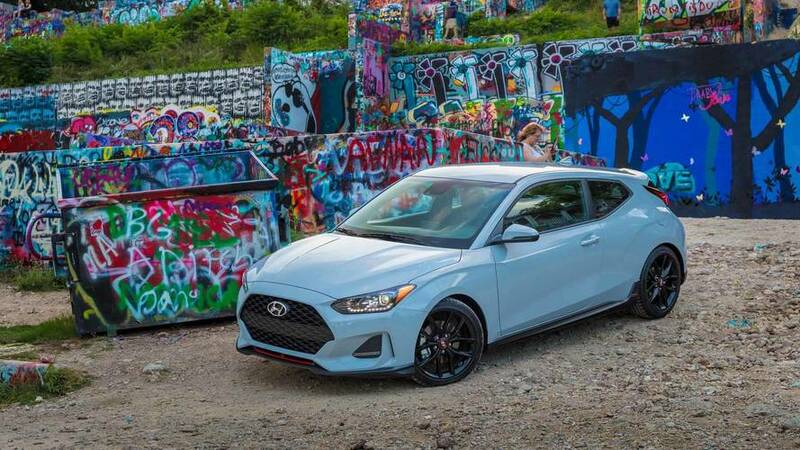 The quirky Korean hatch is making its debut in Detroit. 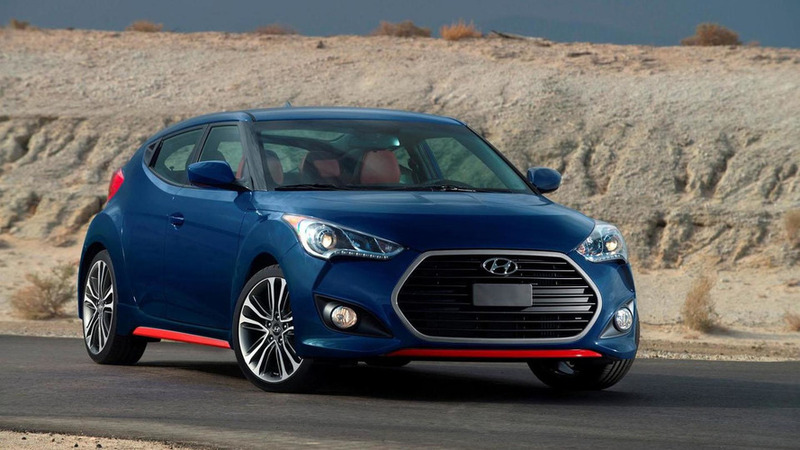 Outside, the Veloster doesn't look too different, but the interior gets a complete overhaul. 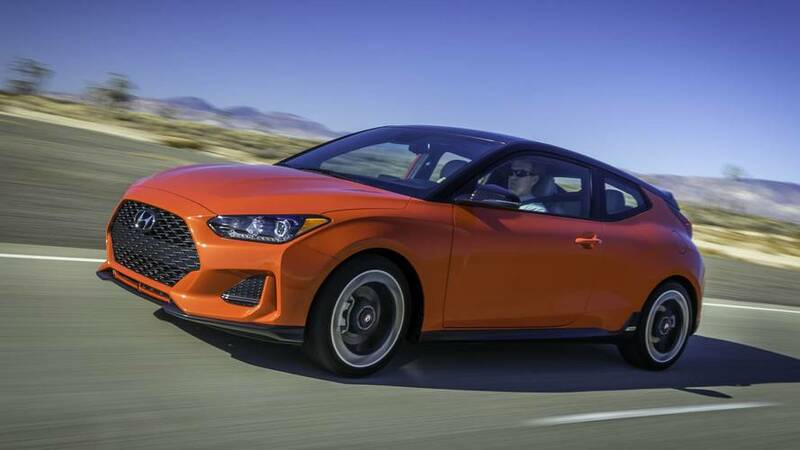 Hyundai has introduced the 2016 Veloster at the Chicago Auto Show.